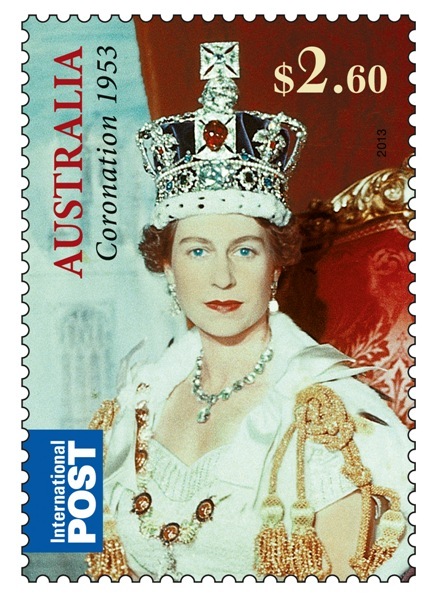 The 1953 Coronation provided the Queen with a formal initiation rite and an investiture with her official regalia. 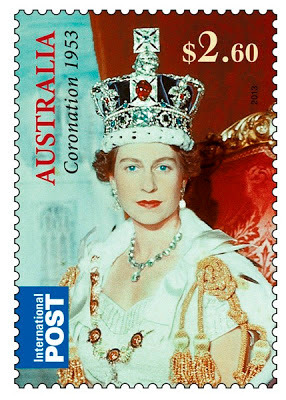 Queen Elizabeth was the 39th sovereign to be crowned at Westminster Abbey; the first was William the Conqueror, whose coronation took place on Christmas Day, 1066. The 27-year-old Queen swore her oath and was anointed (concealed under a canopy) on her hands, her breast and her head with holy oil of orange flowers, roses, cinnamon, jasmine and sesame with benzoin, musk, civet and ambergris, in imitation of the anointing of the kings of ancient Israel. She put on the Armills (bracelets), the Robe Royal and the Stole Royal. She held the orb and sceptre. Then the crown was placed upon her head.